DiRT Rally 2.0‘s early access launch is off to a rough start, as server issues prevent players from progressing and/or saving properly. Players have taken to Reddit to explain some of the issues they’re experiencing when it comes to RaceNet being down. One of the core problems is the fact that even the single-player career mode require internet access. Without a stable connection, it can’t be played. The official DiRT Rally Twitter account replied to someone’s question on the matter, stating the online requirement—even for single player—is to ensure no one hacks or cheats the system. So for better or worse, it’s here to stay. Hello – this is correct, predominantly so we can verify results and ensure no-one’s hacking the system and cheating. We know this was a concern of the community’s with the first game, so we’ve doubled down on it this time around. The team is well aware of the issue and has just implemented a fix for this connectivity problem. They promise to keep an eye on it as Early Access continues prior to the game’s official launch. DiRT Rally 2.0 players: we’ve implemented a fix for RaceNet connectivity. We will continue to monitor connectivity closely, so please let us know if your issues are now resolved or if they continue to persist. We’re on hand and here to help. 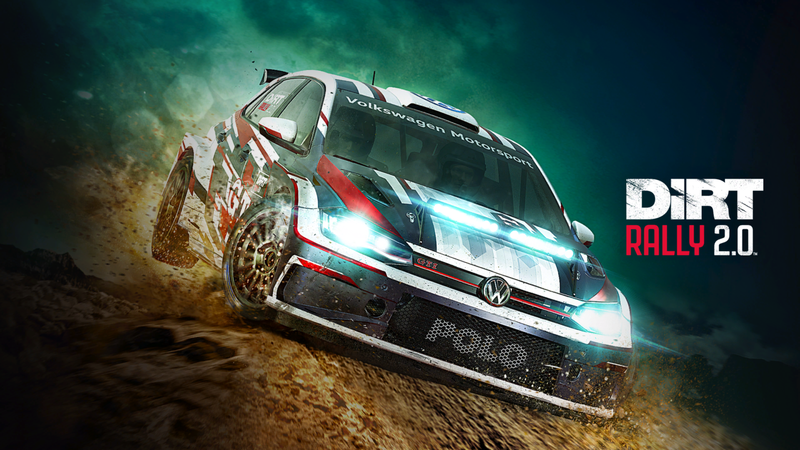 DiRT Rally 2.0 will launch on February 26, 2019 for the PlayStation 4, Xbox One, and PC. For more on the game, check out our review.